Our summer issue is so on point, we couldn’t wait to show you the new cover! 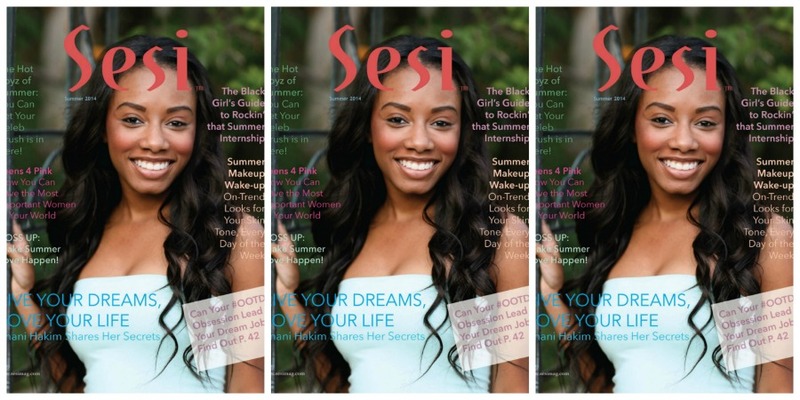 Featuring the amazing Imani Hakim (from Everybody Hates Chris and The Gabby Douglas Story), this issue is packed with everything you need to have your best summer ever! Not only can you read all about Imani, but you’ll also find summer beauty for YOUR skin tone, four of your favorite celebrity brothas (with photos that are perfect for ripping out and posting up on your wall! ), the top 10 ways to rock that summer internship, and so much more! It’s easy to get yours! Just click here and we’ll send your mag straight to your door! Cover looks amazing! Can’t wait!